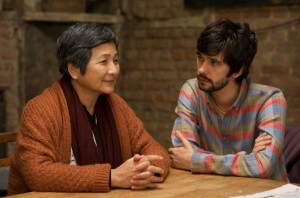 The 28th BFI London Lesbian & Gay Film Festival will open on 20th March with the European premiere of LILTING, Hong Khaou’s poetic drama of love and loss, starring Ben Whishaw, Cheng Pei Pei (Crouching Tiger Hidden Dragon), Andrew Leung, and Peter Bowles, which opened the World Cinema Dramatic Competition at this year’s Sundance Film Festival. 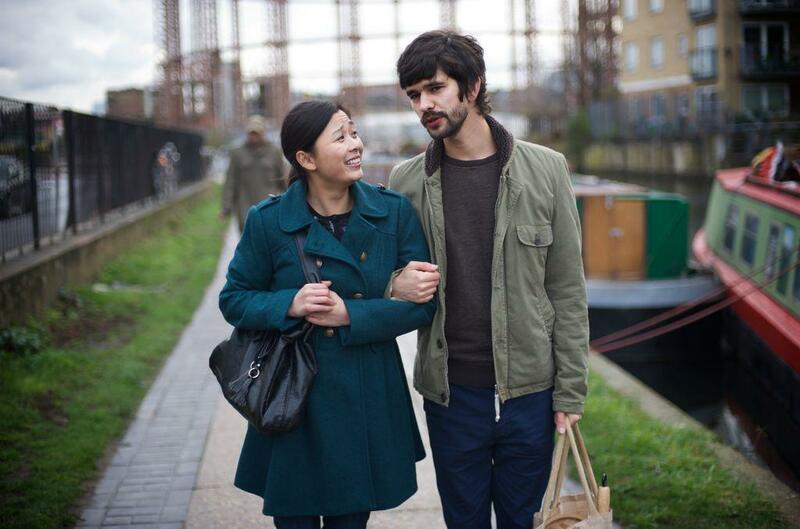 LILTING is produced by Dominic Buchanan, through Film London Microwave in association with BBC Films, with Exec Producers Stink, SUMS Film & Media and Bob & Co. 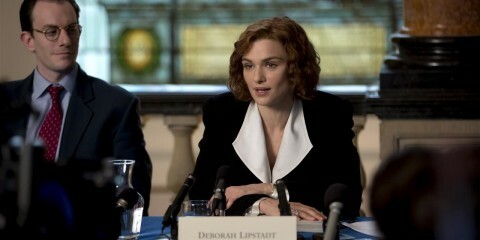 Artificial Eye will distribute in the UK and Protagonist Pictures are handling international sales. LILTING is UK-based Hong Khaou’s debut feature, following two successful shorts which both playe d at the LLGFF in previous years. 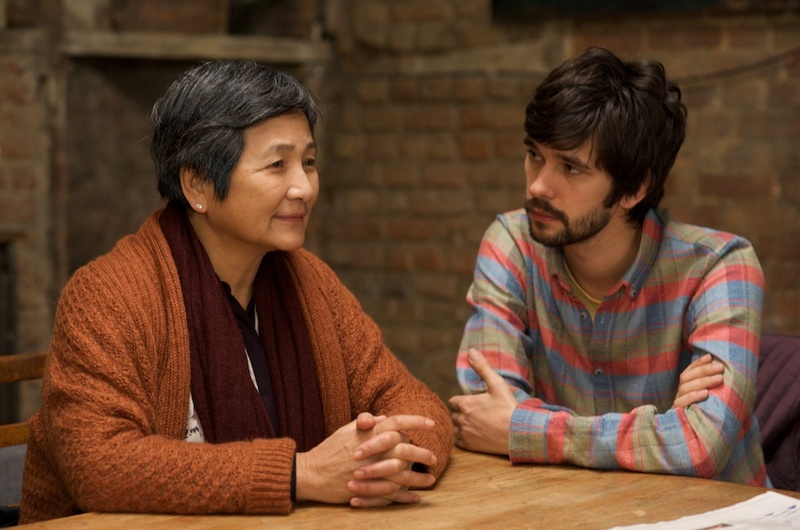 Critics have warmed to LILTING’s gentle charms, as a love story, a tale of culture clash and miscommunication, and a lyrical engagement with the effects of sudden loss, on loved ones and their close family. Cinematography by Ula Pontikos (Weekend) won an award at Sundance. 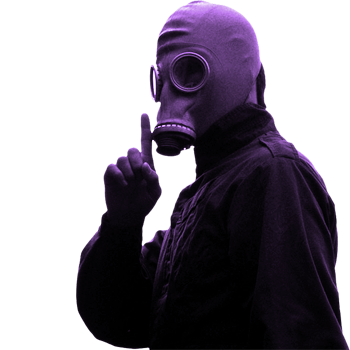 The full programme of the LLGFF (20th March – 30th March 2014) supported by Principal Sponsor Accenture will be released at a public launch event on Wednesday 19th February at BFI Southbank, and online. Programmers promise a bumper festival with 50 features, a new VOD strand through the BFI Player, an enhanced industry offer including an LGBT talent development programme, plus visiting filmmakers, events, installations and a previously unseen Jarman work. 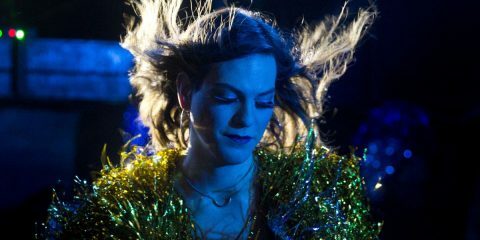 Following a wide audience consultation in 2013, the BFI will also announce a new name for the Festival, and launch its monthly incarnation at BFI Southbank alongside a collection of contemporary and archive LGBT film available to stream on the BFI Player. The new brand will be unveiled at the launch event. Staggering from loss after the recent death of his lover Kai, Richard (Ben Whishaw) reaches out to Kai’s mother Junn (Crouching Tiger’s Cheng Pei Pei), a Chinese-Cambodian woman who has never assimilated or learned English in her 20-something years in London. Kai was Junn’s lifeline to the world; she relied on him for everything, but despite this enforced intimacy, he never came out to her and Junn remains fiercely critical of Richard through a fugue of maternal jealousy and denial. British director Hong Khaou’s film uses a cinematic idiom all of its own, weaving narrative strands from past and present, real and imagined, between mother and son and also between Richard and Kai (a boyishly beautiful Andrew Leung). Lingering, tender scenes of the lovers are dreamily captured by Weekend cinematographer Ula Pontikos (who deservedly nabbed a Sundance award). While serious and moving as a study of loss, Lilting also gracefully incorporates humour and warmth through a subplot in which Junn is wordlessly courted by an elderly Englishman (Peter Bowles), aided by a translator supplied by Richard. A lyrical exploration of the pleasures and pains of communication, produced under the auspices of Film London’s hugely successful Microwave scheme, this is a precious British film to celebrate. It’s also a sophisticated portrait of a gay male relationship that goes beyond the first flushes of love to the heights and bittersweet depths of sharing a life, albeit briefly, with someone you love.